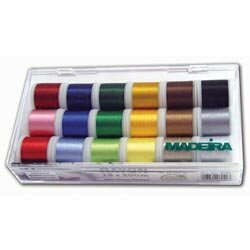 Madeira Polyneon All Seasons Thread Box contains multiple color choices of the Madeira Polyneon sewing & embroidery thread. Includes 18 vibrant colors on 220yd (200m) spools. 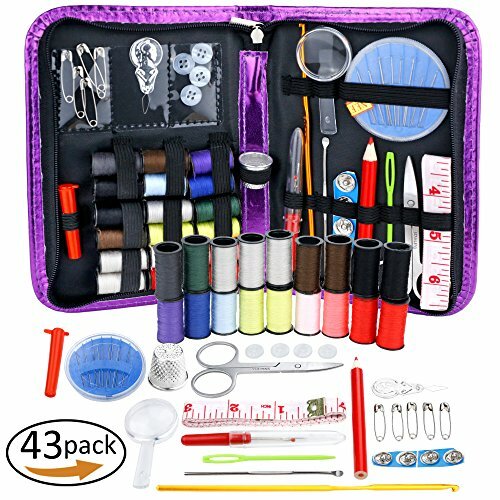 The spools come protected in a handy plastic storage case to keep thread dust free and organized. maderia Aerofil polyester thread. 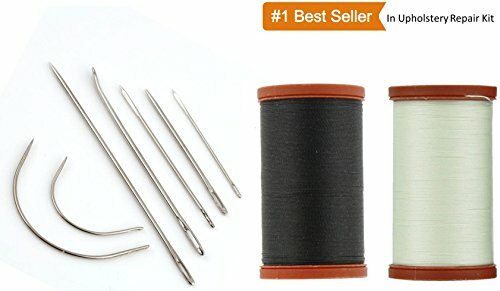 18 Spool thread kit. 100% polyester. 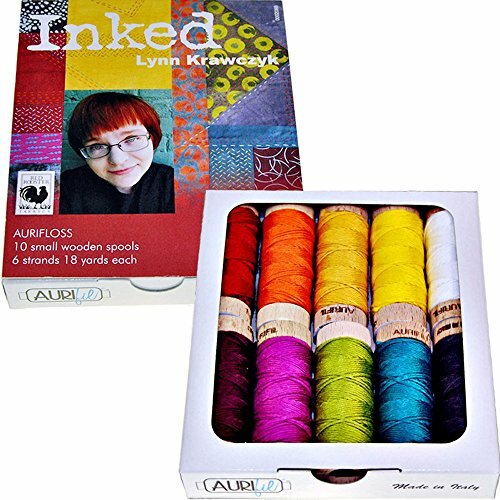 Inked by Lynn Krawczyk thread kit of 10 small (18 yard) spools of embroidery floss from Aurifil. Aurifloss is perfectly suited for stitching on all types of fabric and is made with 100% long staple cotton. 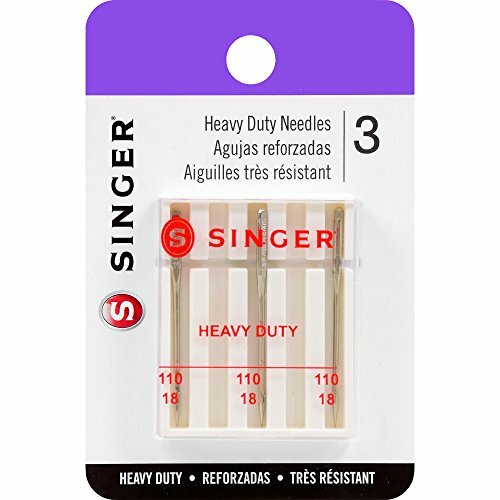 A brilliant six-strand divisible thread that may be used as purchased, or one or more strands may be separated to create thread of various thicknesses. 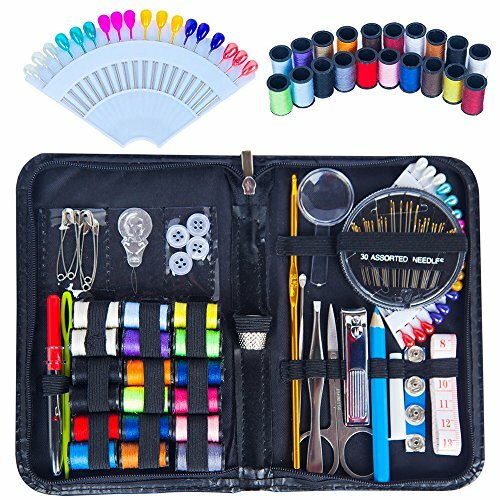 Use Aurifloss for Cross-stitch, Huck embroidery, Miniature punch-needle embroidery, Tatting, NeedlePoint, Crochet, and Applique. Includes colors: 2150, 2535, 4093, 1147, 2132, 2024, 2395, 2630, 4030, and 2120.